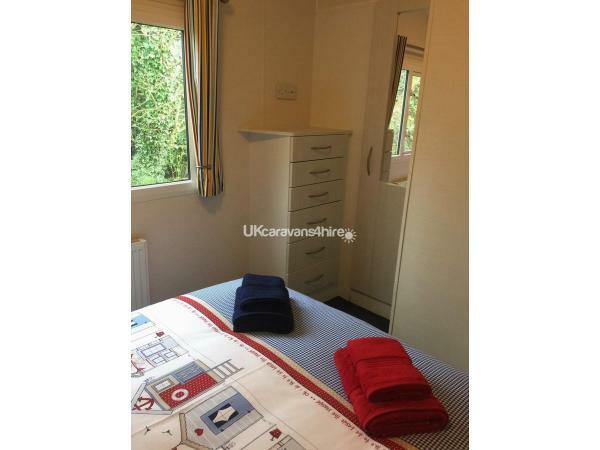 50 GBP Damage deposit required and fully refundable upon caravan inspection. Lost Keys / Damage deducted from bond. Full balance due 6 x weeks prior to arrival. 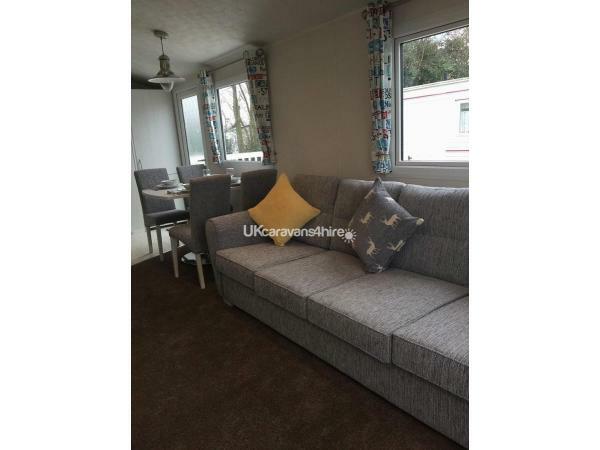 No internal furniture to be used external of the caravan. Passes and additional activities can be purchased directly from the park reception. 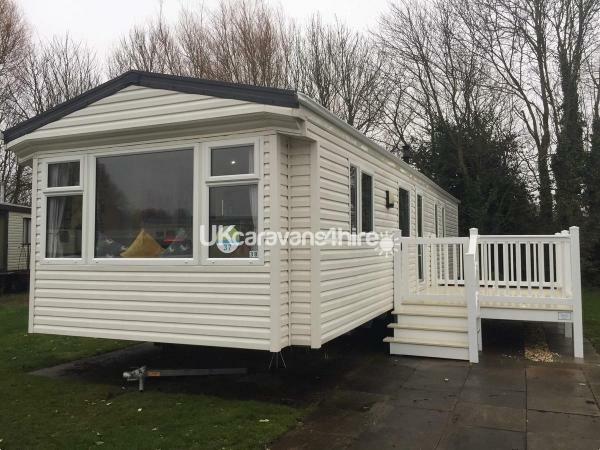 Newly Acquired for 2018 a privately owned luxury holiday home, based at the popular Haven Holidays, Thorpe Park Complex, Cleethorpes. 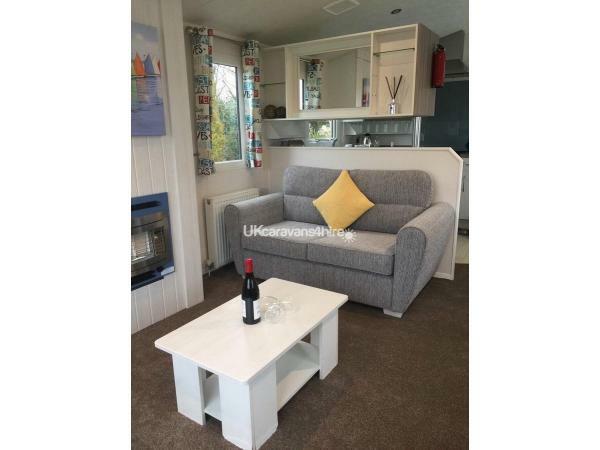 The caravan is sited on a fabulous South Facing location two minutes walk from the reception area and all amenities, and a five minutes walk to the beach. 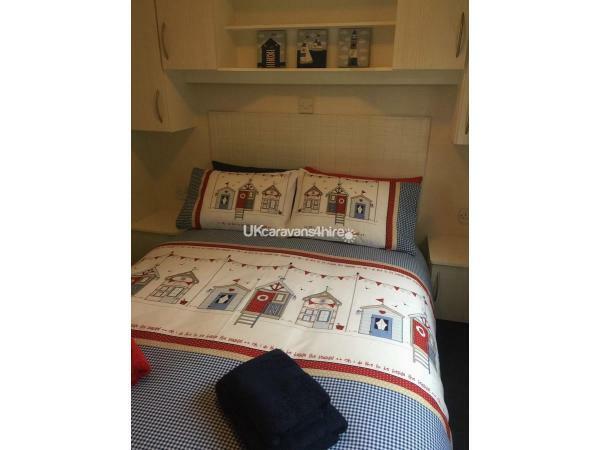 Our caravan provides all home from home comforts complete with fresh bedding and towels per person on arrival. Double Glazed, Full central heating throughout. 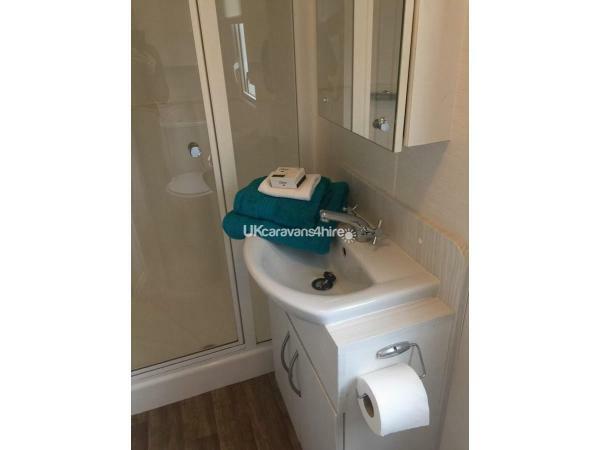 Large shower, sink and toilet with additional separate toilet and sink. 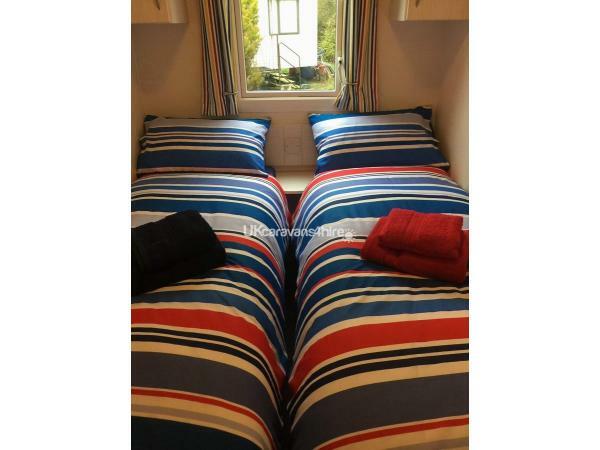 Rental includes all freshly made bedding and towels on arrival ( Please bring own towels for the use on the beach). Well equipped, with super kitchen inclusive of Full Size Fridge/Freezer, Microwave, Gas Cooker, etc. 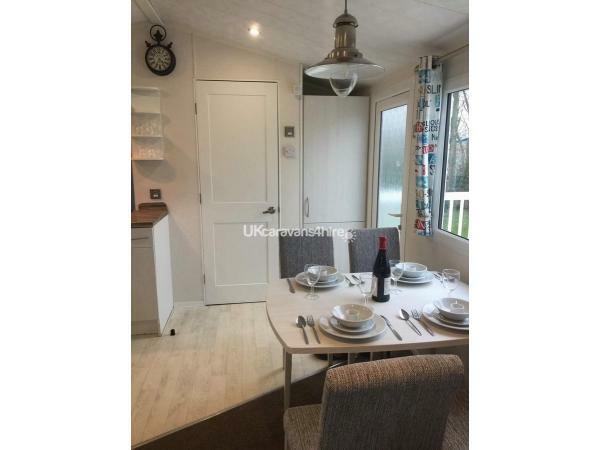 Superb living/Dining room comprising of, 42” TV, DVD player, Xbox and various films and games for the family.There is also a 12’ x 8’ exterior veranda, situated on the side of the caravan with lockable gate entrance, with table and chairs. Beautiful holiday home! Perfectly clean and such a home from home feel to it. Lovely owners who go above and beyond and very professional upon booking. The Prosecco for myself and husband was a lovely surprise as well as sweets for our daughters. Very appreciated. Location is fantastic only a very short walk to the facilities and very quiet on the evenings got a wonderful couple nights sleep. Highly recommended you will not be disappointed! Will certainly book again but for longer next time. 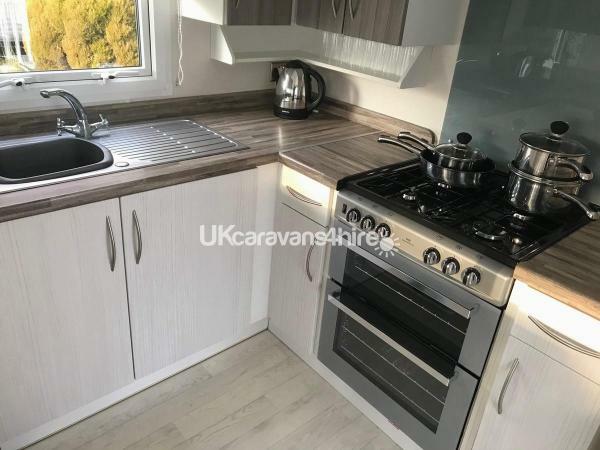 we decided on a short break less than a week prior to staying in the Caravan and came along this being available, from the start, I could tell the owners were loyal & legitimate after several other enquiries. 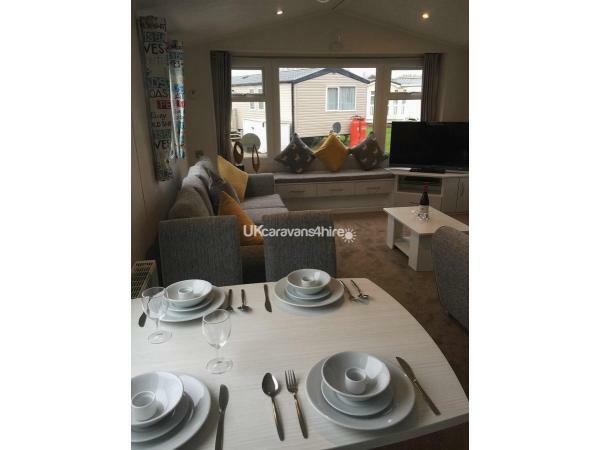 the Caravan itself was as per the pictures and was purely immaculate and furthermore, a stone throw away from the main reception/entertainment centre. we were greeted in person by the owners Helen & Paul and also on departure, which was an added relief. overall, it was the most comfortable, clean & warmest stay we have come across and can’t wait for our next visit. thanks you. The Green family, Worksop, Nottinghamshire. 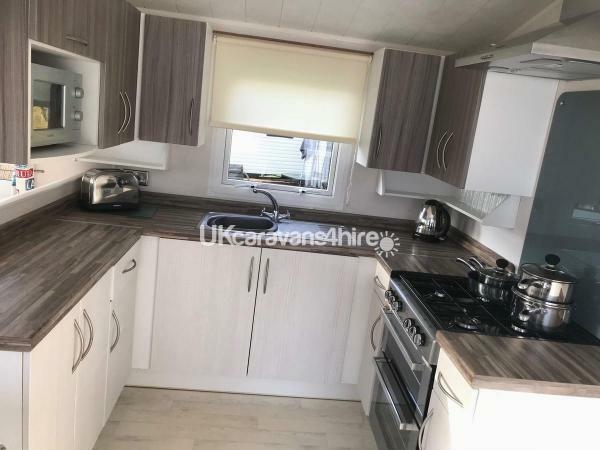 Beautiful caravan in the perfect location fur young family’s and people with walking difficulties! 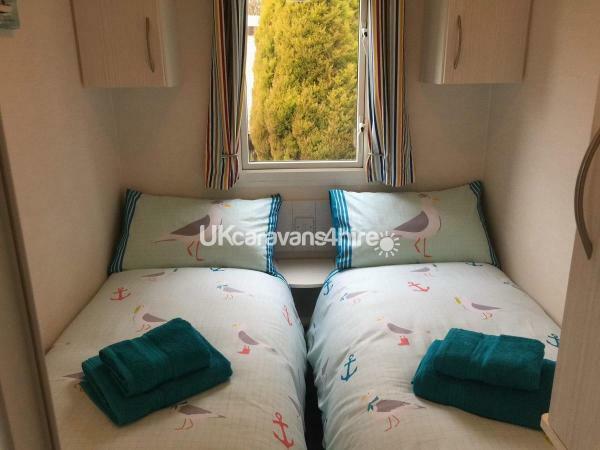 Booking was easy and straight forward and the caravan was the cleanest warmest caravan we have stayed in, on arrival we met the friendly owners and also surprised to have been left sweets for the kids and wine and chocolate for us! Can’t wait to visit again thankyou very much Helen!